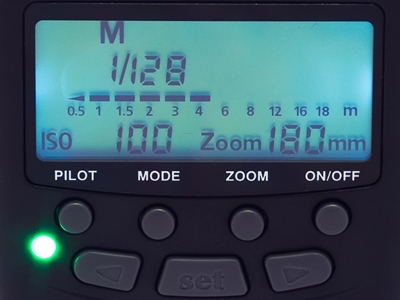 We continue our series of ‘Back to Basics‘ articles with an explanation of what TTL metering is and why you may or may not want it in your speedlights. Through-the-lens or TTL metering means that a camera measures the amount of light ‘through the lens’ (falling onto the sensor) and can control the speedlight’s power accordingly to ensure that a picture is properly exposed. In other words, the camera makes all the decisions for you, as opposed to the manual way, where it is the photographer who manually sets the power for each speedlight. Although it’s still possible to adjust flash power to some degree (flash exposure compensation) when using the TTL mode, it’s the camera that initially decides on the output of the speedlight. 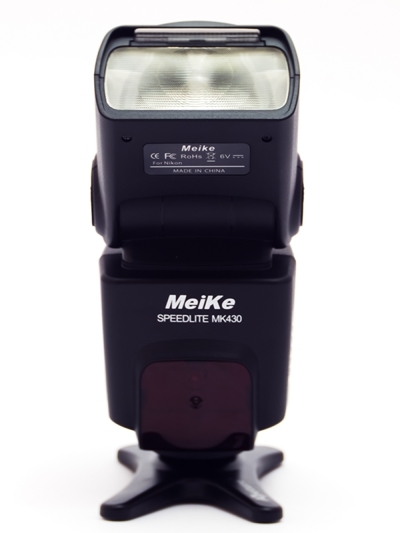 Keep in mind that not all speedlights and speedlight triggers support TTL. Those that do are generally more expensive than those that support the manual mode only. In addition, most of the TTL speedlights and triggers also have a manual mode built-in. Do you need TTL metering? I believe that it is a matter of personal preference. It’s like choosing a car with an automatic gearbox or an automatic one. TTL is an ‘automatic gearbox’ — the camera will decide the speedlight’s power for you. It’s great in situations when the ambient light changes in a matter of minutes. The manual mode gives you a full control over the speedlights. It also requires some knowledge on the properties of the light. If you already know that you’ll be taking pictures in situations where the ambient light changes often, the TTL is probably the best for you. For others, I would personally recommend the manual mode. It will force you to learn how the light works and even if you switch to TTL in the future, this knowledge will be very beneficial. I personally started with manual triggers only and I only recently switched to TTL. It sometimes happens than TTL doesn’t give me the results I want. I then switch to the manual mode and I’m able to quickly set the speedlights. I’m pretty sure that some of the photo shoots would have been wasted without the knowledge I learned when I used speedlights in the manual mode. Konrad is an international photographer, born in Poland and currently based in the US. He lived in Belgium and the Netherlands before relocating to the US and worked around Europe on a variety of photography assignments. Although he enjoys all types of photography, he focuses on conceptual portraits and editorial photography.